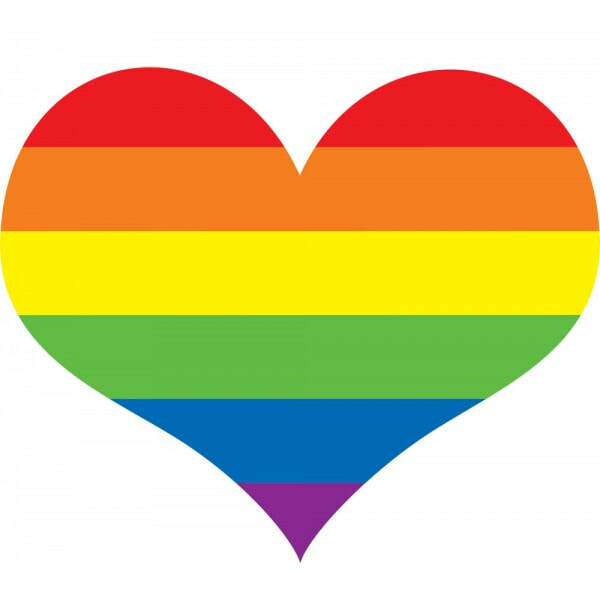 We are an affirming congregation! ALL are welcome! Time of Gathering starts at 10:30 am. ​Sunday worship service starts at 10:45 am. at Wellsville UMC at 3 p.m.
Easter Sunday: A short Easter Cantata by the choir, dedication of gifts and Communion. Tuesday-- 10 a.m. Coloring with Kathy @ Aurora Coffee Company. Coloring, coffee and conversation. 11:00am Trivia at Wellsville Ret. Comm. Scholarship Applications for the 2019-20 school year are now available on the Scholarship Application page. Applications are due on March 31. 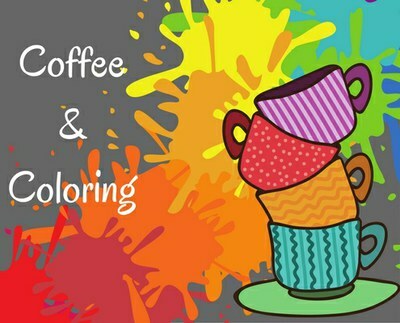 ​Coloring with Kathy will be on Tues. this week at Aurora Coffee Company (608 Main Street, Wellsville). I'll be at Aurora at 10:00 for conversation, coffee and coloring. I'd love for you to stop by - coloring is optional! ​Join us on Tuesday evening at 7pm for Theology on tap! Held at Chili Jacks. Come and dig deeper into the last Sunday Service. Church will not be cancelled, except in the most extreme conditions, or if the weather has resulted in a loss of utilities. Extreme conditions would include a Severe Winter Storm Warning resulting in whiteout, i.e. blizzard conditions. Be aware that if a winter storm hits on Saturday, there is a good possibility that the parking areas, steps and sidewalks may not be cleared off by Sunday morning. In icy conditions, the north entrance will be roped off and locked. Watch KCTV5 or listen to KOFO, check our website or Facebook page for cancellation notices. Information about parking, sidewalk and step conditions will be posted on the website and Facebook page. During the week, if the school district is closed due to weather conditions, we will cancel all church activities that day and evening. Again check KCTV5, KOFO, website and Facebook. Worship cancellations will be posted no later than 6 AM Sunday morning. The information will also be on KOFO.